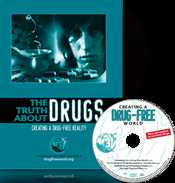 The Truth About Drugs Program Guide. One free kit per person—includes free shipping. To receive your free kit, fill out the form to the right.